At Mr. Electric, we offer a full commercial electrician service to businesses across the UK. Whether you’re a start-up or FTSE 100 company, we can provide you with the information and resources you need to make an educated decision on which electrical solutions are best for your budget. 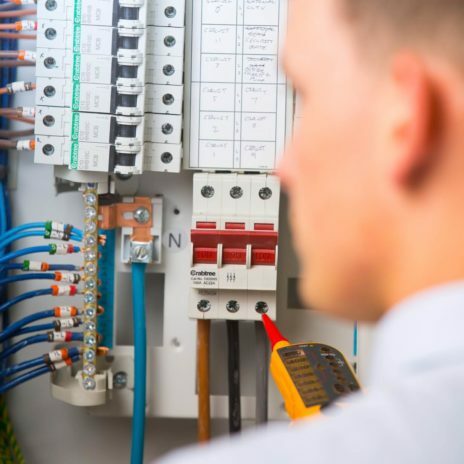 Our experienced electricians are highly trained in all aspects of electrical service, from office lighting and security systems to PAT testing and emergency repair. Prices are fixed for all of our services, with work carried out at a time that suits you, with minimal disruption to your business. We understand that a disrupted power supply or other electrical fault can be costly for any business. We’re available 24/7 for emergency callouts and have electricians in all parts of the UK, meaning we can typically have somebody on site within 45 minutes of a call. With over 20 years’ experience behind us, we know what businesses expect from a commercial electrician service. 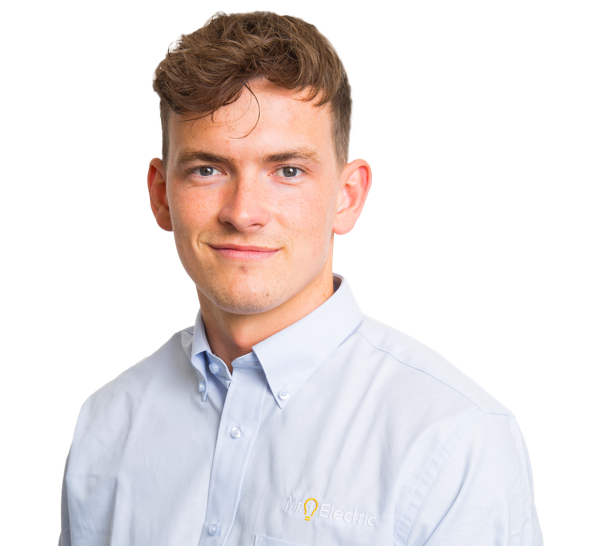 We’re the electrical contractors of choice for leading brands in the energy, insurance and automotive sectors, and we also provide expert electrical support to thousands of smaller businesses throughout the UK. A Mr. Electric key account will give you the benefit of centralised billing, agreed response times and a unique pricing schedule. Where necessary, we can also build heating, refrigeration and air-conditioning services into a package that’s tailored to the unique needs of your company. Let us show you how we can improve your business, protect your employees and customers, and help you save on energy costs. 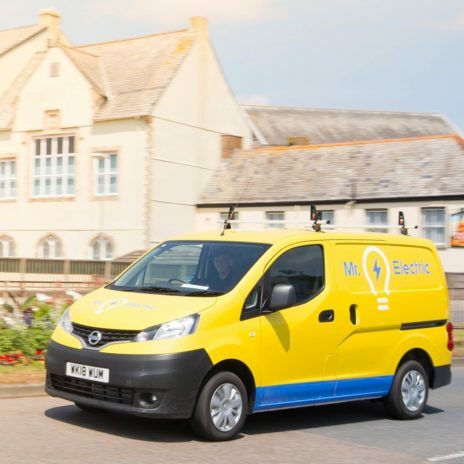 From EICR testing and routine maintenance to full electrical installations and lighting upgrades, Mr. Electric can support businesses with any electrical need. More information is available through our individual service pages.